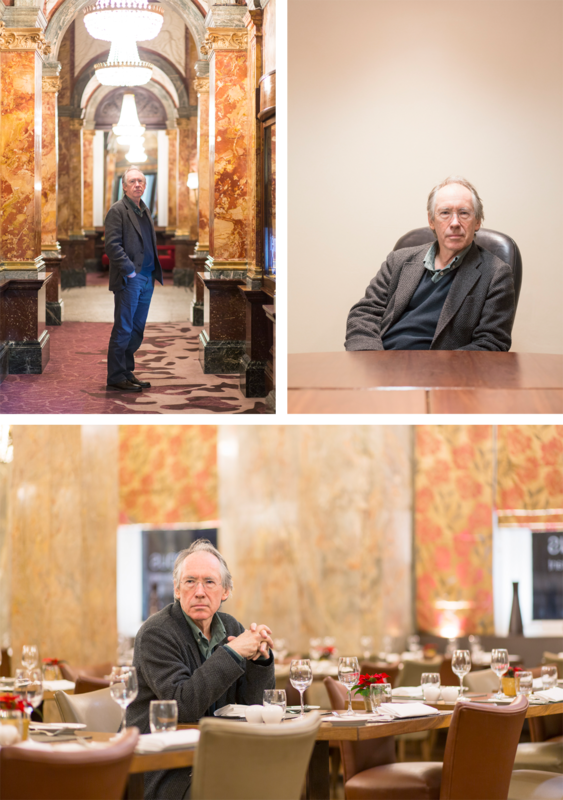 We recently photographed the Man Booker Prize-winning author Mr Ian McEwan for Der Spiegel Magazine. Our location was set. We travelled to a hotel in London where we found him in the basement, in deep conversation with the journalist about his latest book ‘The Children Act’. A couple of hours later, with the shoot wrapped up, we saw him wonder into the night amongst all the crowd of London’s West End. Let’s see if this will turn out to be another success story.